Twin Rivers Intermediate School's 4th grade teacher Ed Camic describes how SMALLab is improving 4th graders’ understanding of fractions. In the second article of a four-part series, SMALLab Learning CEO, Dr. David Birchfield, sits down with Ed Camic, fourth grade teacher at Twin Rivers Intermediate School in McKeesport, Pennsylvania. They discuss the school’s approach to STEM and technology. They describe how SMALLab works at the school, and explain the data showing how SMALLab is improving 4th graders’ understanding of fractions. SMALLab is a learning company that partners with educators to transform learning. SMALLab is a room-sized, 3D collaborative learning environment. When students are learning in SMALLab they are out of their seats, moving around and working together to understand the lesson. 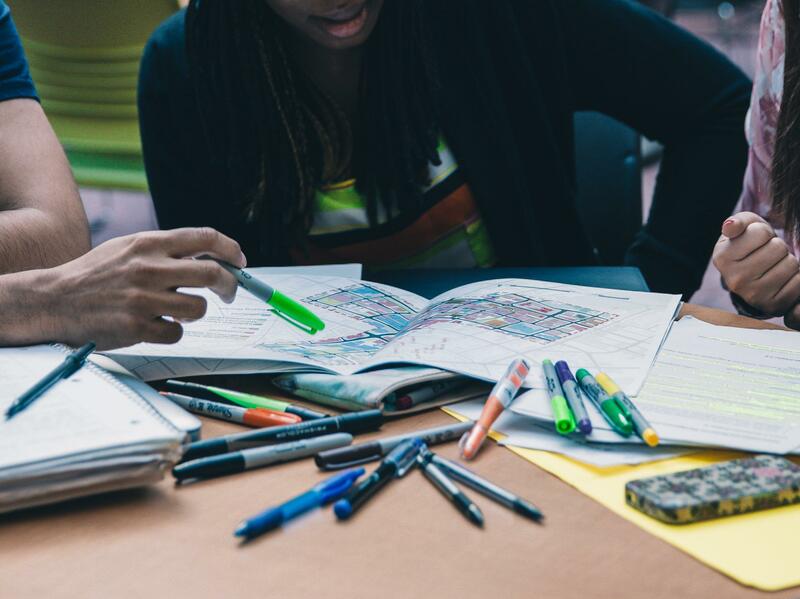 Multiple research studies show that SMALLab yields an 86 percent increase in student learning, 6.7x increase in student collaboration, and a 33 percent increase in teacher effectiveness. Learn more about SMALLab on its NGLC grantee page or at the SMALLab site. Dr. Birchfield: Tell me about Twin Rivers Intermediate School and your students. Ed Camic: Twin Rivers Intermediate School is in McKeesport, PA. We’re just outside of Pittsburgh, and serve grades 3 to 5. Our curriculum places heavy emphasis on math, science, and technology. We’re a true STEM school. Dr. Birchfield: How long have you been teaching? Ed Camic: In total, I’ve been teaching 11 years—all of them at Twin Rivers, and all of them teaching some form of algebra, geometry, or general arithmetic. Currently, I teach Fourth Grade, and this is my sixth year doing so. Dr. Birchfield: You mentioned that Twin Rivers is focused on STEM. What does that look like in terms of goals and priorities? Ed Camic: We strive to push math, science, and technology in everything that we teach. Our goal is to get students ahead of what the state expects of students in grades 3 to 5, and then to keep them there. Dr. Birchfield: What sorts of challenges do your students face at Twin Rivers? Ed Camic: In any STEM curriculum, students will be challenged by the rigor of the coursework. 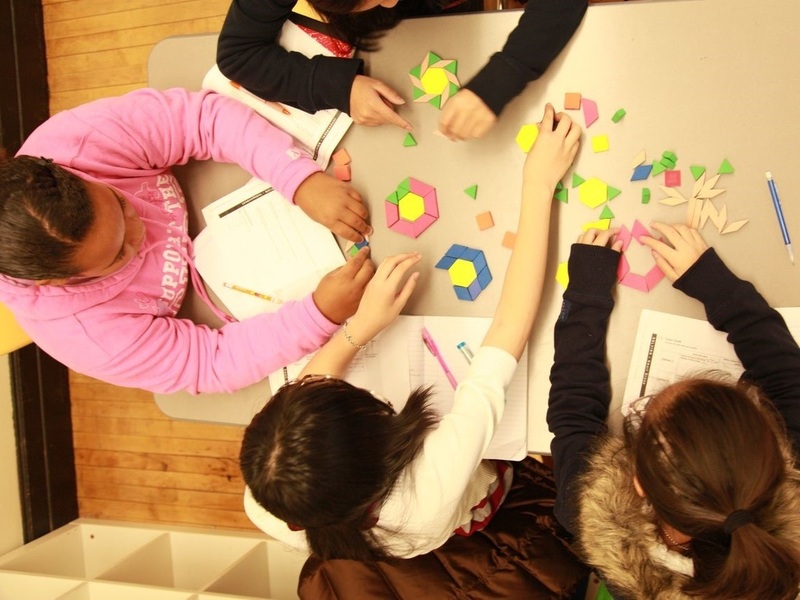 It is inevitable that students ages 9 to 11 will struggle to master concepts like fractions. Perhaps the biggest challenges, though, are those that extend from socioeconomic factors. We have a wide range of learners who come from a wide range of backgrounds. There’s a lot of poverty in our district, and 80 percent of students at Twin Rivers receive free or reduced-cost lunches. Dr. Birchfield: How do you integrate technology at the school? Ed Camic: We are very lucky to have iPads in our classes, and having this technology at our fingertips creates several advantages. 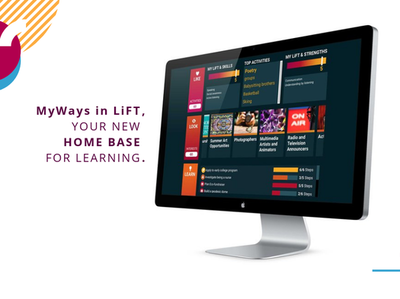 First, it creates a very interactive classroom—one that all but ensures students remain engaged with the lessons we work on. For example, earlier today, students were learning about the solar system in ways they simply could not do with a traditional textbook. Technology also enables students to be more involved in their own learning. Our pedagogy isn’t about listening to someone in the classroom—and that’s the point. We need to reach a lot of different students in a lot of different ways. Technologies—most of which were not around when we were students—are enabling us to do that. Dr. Birchfield: Do you integrate game-based learning and other ways to engage students? Ed Camic: Yes, and students come into my classroom with the expectation that they will be challenged. I try to foster a healthy competition by gamifying as many lessons as possible. Kids here love to compete, so I create games out of who turned in the most homework, who got the most questions right, and so forth. Dr. Birchfield: How does SMALLab fit with these other approaches? Ed Camic: At this age group, it’s very common for students to learn through touch and through movement. The kinesthetic aspect of SMALLab allows students to get up and be a part of their own learning environment. When students are in the SMALLab, they’re seeing the success of the things they’re doing, and when they walk out, they leave with a sense of accomplishment that is real. Dr. Birchfield: What topics do you teach with SMALLab? Ed Camic: My students, like a lot of students, often struggle with fractions. In particular, applied concepts like the Least Common Denominator and Least Common Multiple are difficult to master. What makes teaching fractions difficult is that some students grasp the concept immediately while others do not. In addition, the applications of fractions build upon one another, so it’s critical that all students understand the foundational elements. We spend time using the SMALLab Fraction Action and More Or Less content to address these topics with our students. Dr. Birchfield: Has the SMALLab experience been valuable for you and your students? 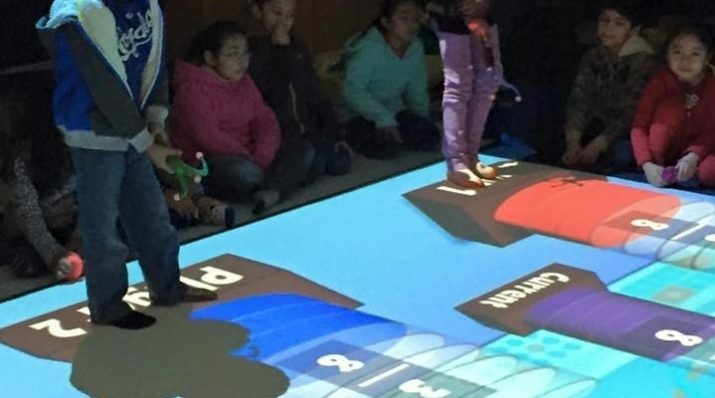 Ed Camic: Every student wants to be on a winning team, so in the SMALLab, we find that students challenge one another to pay attention and learn the concepts. There’s an element of peer pressure, but it’s about encouraging students and fostering accountability. There’s a lot of value in that. The data also show that SMALLab works not just in teaching new concepts, but also in driving retention of concepts previously covered. Dr. Birchfield: Tell me more about this. How did you assess whether your students were learning fractions in SMALLab? Ed Camic: We used SMALLab’s Student Insight Center to test students’ understanding of fractions. They took an online assessment before and after a SMALLab session using the More Or Less lesson. With our fractions lesson, we saw that student scores improved by 15 percent after using our SMALLab. That was really exciting. Our students love learning in SMALLab. It’s one of the activities they look forward to the most. When a learning technology like SMALLab can have this type of impact, amazing things start to happen! 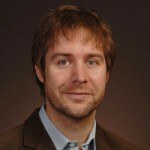 Dr. David Birchfield has led the SMALLab research and development effort since 2005. In that role he has managed a multi-million dollar budget, working with government agencies, foundations, industry partners, schools, and museums. Dr. Birchfield received his Doctorate in Music from Columbia University. He has a background in digital media and performance. His research focuses on real-time interactivity and experiential media system design as applied to creative and educational spaces. This work includes K-12 learning, games, interface design and generative mechanisms for media.